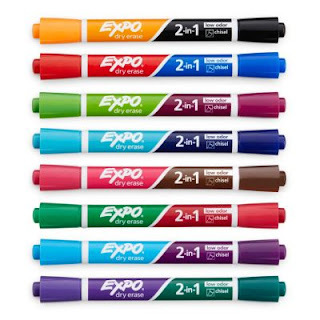 Double the color with dual-ended Expo® Dry Erase 2-in-1 Markers. Featuring a different vibrant color at each end, Expo dry erase markers make it easy to deliver exciting presentations, boldly emphasize ideas and keep calendars organized. Expo white board markers use vivid, low-odor ink and have a versatile chisel tip that marks three line widths. From the classroom to the boardroom, Expo 2-in-1 dry erase markers add excitement to every situation. Deliver exciting presentations with Expo® Dry Erase 2-in-1 Markers! Expo® Dry Erase 2-in-1 Markers make both learning and teaching fun and are sure to grab peoples attention. 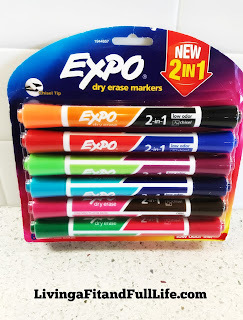 As a homeschooling mom of 4 I love using these Expo® Dry Erase 2-in-1 Markers on my whiteboard to teach lessons because they're an amazing tool to get kids engaged. Kids love colors so now with the Expo® Dry Erase 2-in-1 Markers I can use multiple colors with ease. My kids also love using the Expo® Dry Erase 2-in-1 Markers to answer math problems that I leave for them on the white board and if they need to erase their answers, they can do so with ease. 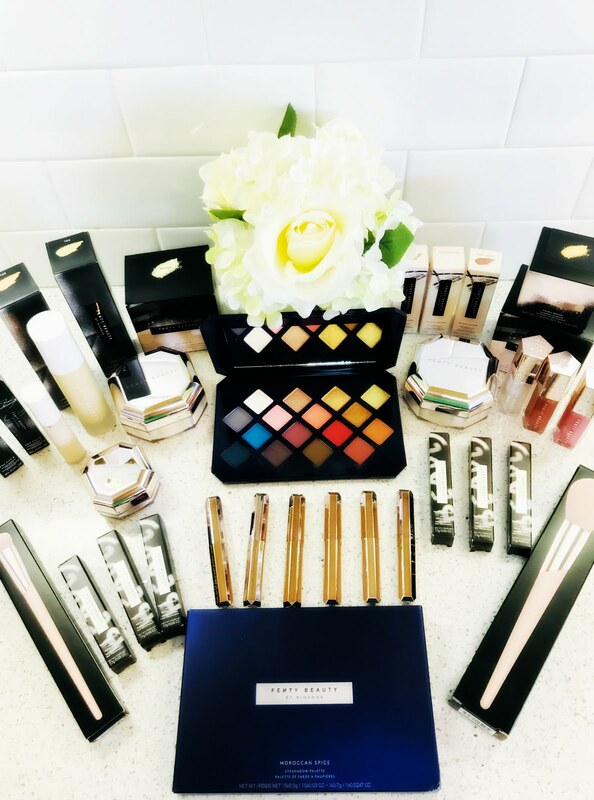 Expo® Dry Erase 2-in-1 Markers definitely deliver exciting presentations and are a must have this back to school season! 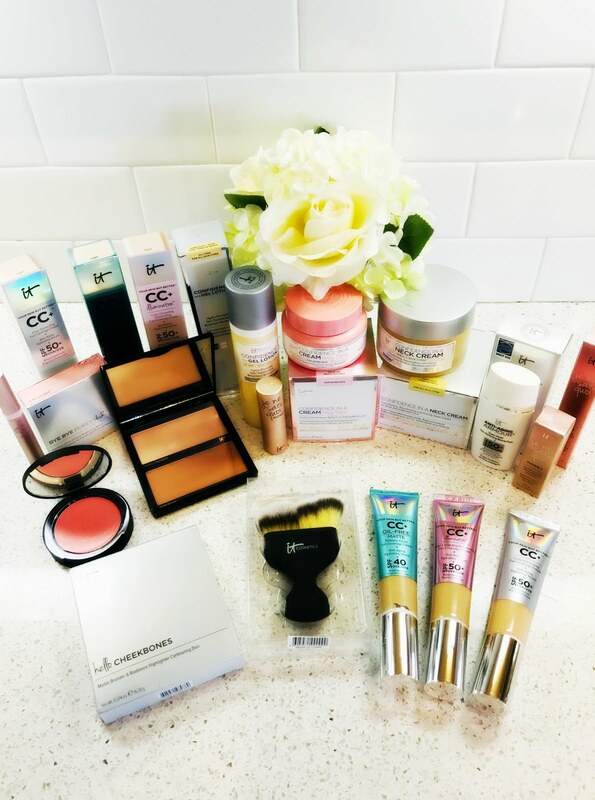 Click HERE to learn more about Expo! Follow Expo on social media!